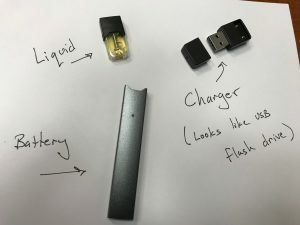 You’ve Heard of Vaping, but What about Juuling? You may have already received an alert from your child’s school about a new trend. 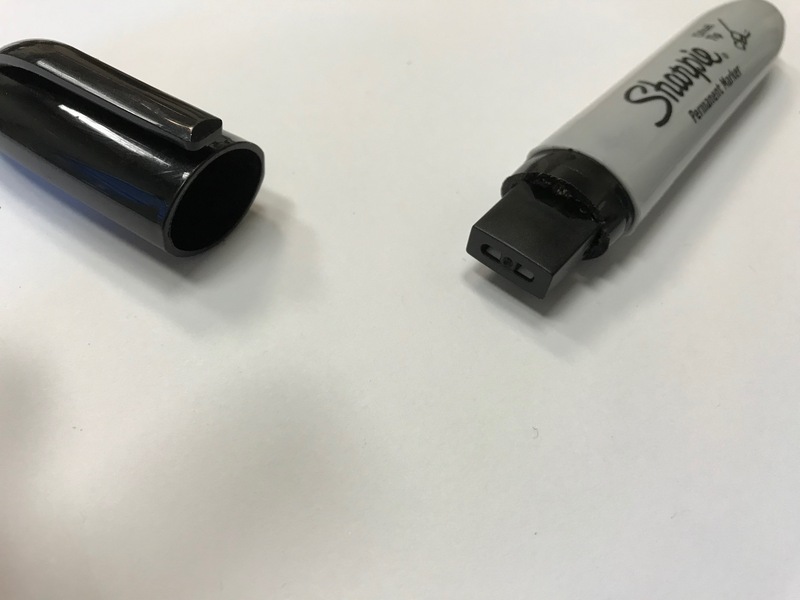 High school and middle school social workers are seeing sharp increases in the use of e-cigs that look like common products that don’t raise the suspicions of parents or teachers. Maybe it’s time to take a closer look at that flash drive your son has on his nightstand, or the Sharpie in your daughter’s backpack. And, as always, talk to your kids about the pressures and risks they face.